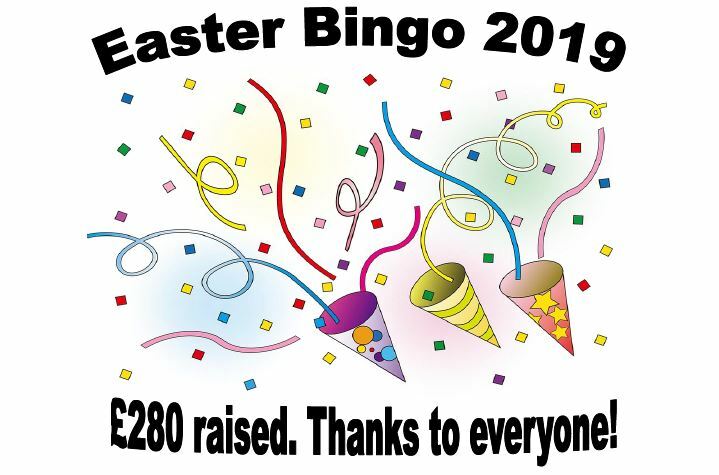 The PTA raised an amazing £280 at last night’s Easter Bingo. That’s enough to pay for three buses so each class can have a school trip! Thank you to our PTA who worked hard putting everything together, but no time to sit back team! It’s time to start planning the Summer Fair!!!!! !